The RCR Superlite Coupe (SL-C) and the RCR Superlite LeMans (SL-LM) in NASA and SCCA sprint & endurance races. Team Quick Racing Products (QRP) is group of dedicated racers with over 120 years combined experience & championship success in multiple racing venues. Team members have experience as Car Owners, Drivers, Constructors, Fabricators, & Mechanics in various racing environments, including Sprint Cup, Indycar, World of Outlaws Sprint Cars, USAC, SCCA, NASA, and local tracks & speedways. Most recently helping team Prototype Development Group (PDG) finish 4th overall in the 2011 NASA - 25 Hours of Thunderhill, the toughest amateur road race in North America. We pride ourselves on operating with professional style and competing on a high level, all of this while maintaining a fun working environment and not taking ourselves too seriously. 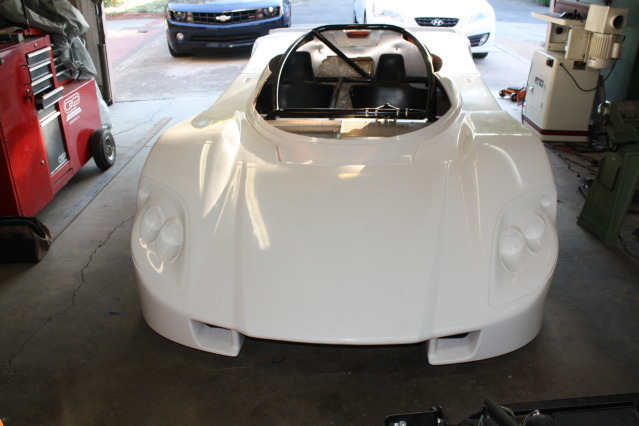 40 years racing experience, designing, building, and driving in multiple series. 3 time Mini-Sprint Champion driving a car of his own design/build. Accomplished driver/car owner since 1990 in Open Wheel Racing, experienced GoKart racer, & avid surfer. Director of Operations, Duquesne Fund Services. Road Racing & Endurance Racing specialist & driving instructor. 2009 ES class champion in the NASA Endurance series & finished 4th at the NASA 25 with our friends at team PDG. Campaigned his own AI Ford Mustang with NASA. 40 years of racing experience, data acquisition specialist. 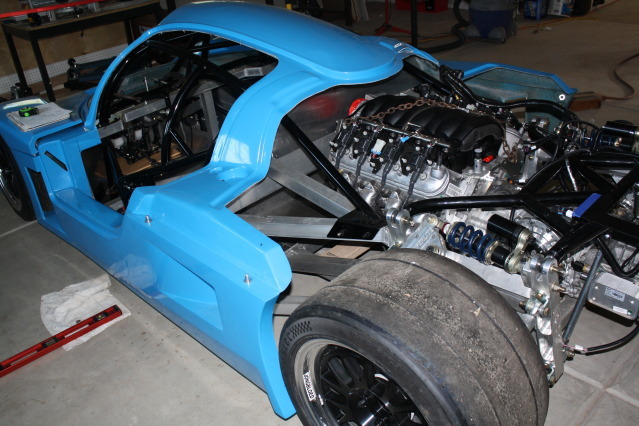 Jim has been designing/building unique racecars & racing products since 1969. Phillips Health Care, National Support Specialist. 10 plus years racing experience as mechanic, fabricator, pit crew leader. 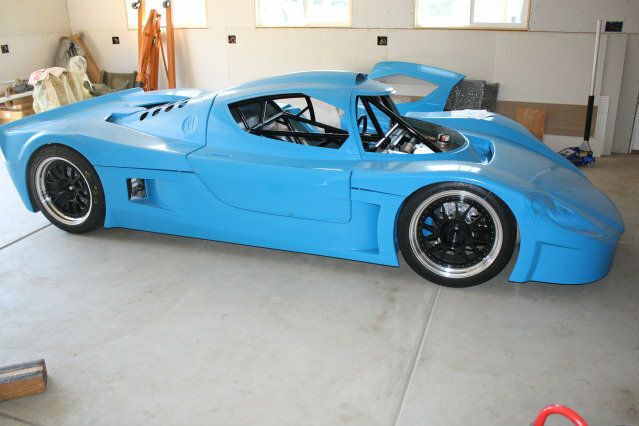 Owner/builder of a beautiful FFR Daytona Coupe. Team QRP is fortunate to be associated with Fran Hall of Race Car Replicas, builders of quality component cars in Detroit, Michigan. Fran relies on his years of racing experience, to design & construct these fantastic vehicles, with most components built in house. He also worked at Chevrolet in the racing & IRL engine departments. RCRs latest race cars are race proven, winning the NASA National Championship in the SU (super unlimited) Class, in their 1st season. 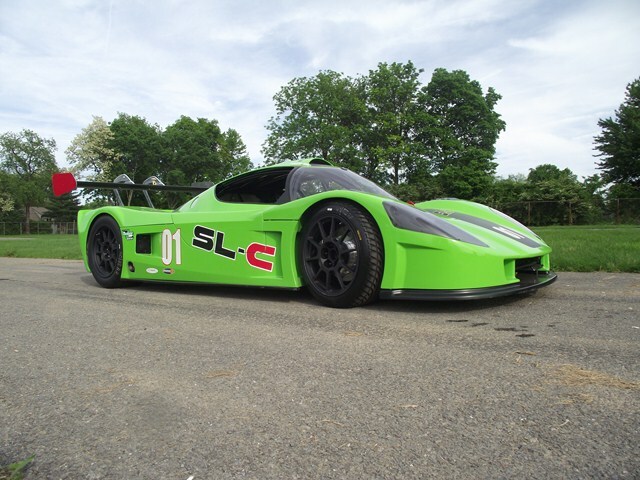 The SL-C is a mid-engine Prototype Racecar powered by a 550hp LS series engine, with Porsche 997 transaxle. 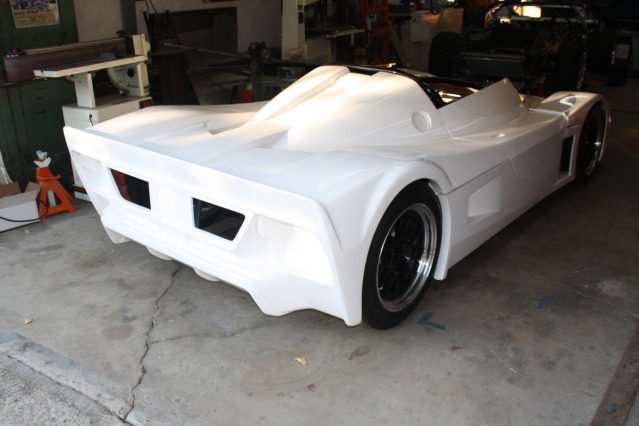 Aluminum monoque chassis, CNC aluminum suspension components, composite bodywork & advanced aerodynamics. We will be campaigning in both NASA & SCCA series events on the west coast, with races planned at Thunderhill Raceway Park, Mazda Laguna Seca Raceway, Infineon Raceway at Sears Point & Buttonwillow Raceway. We are currently planning our racing calendar of events.